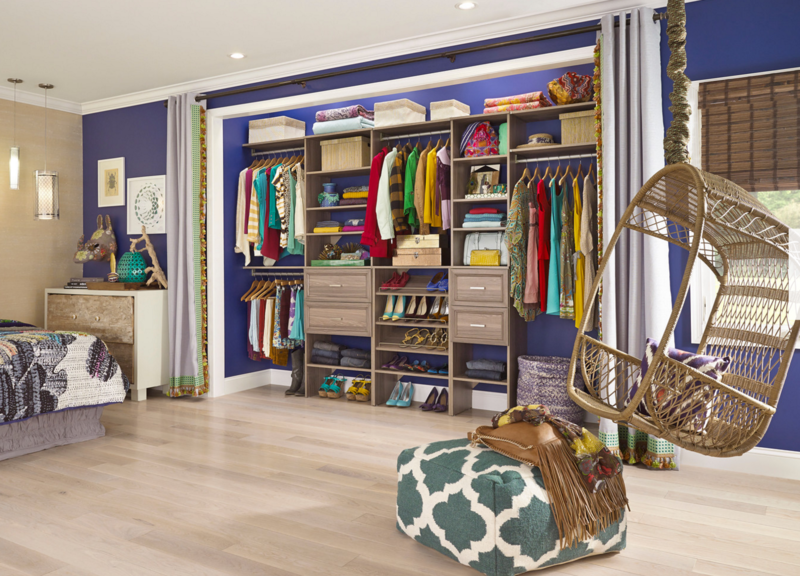 Finding the perfect closet can be a tough feat—no matter who you are. 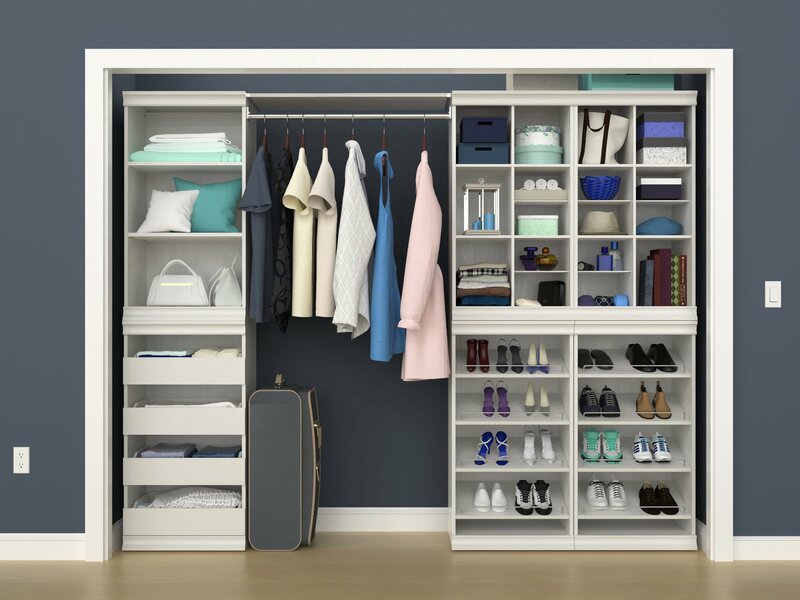 Not every closet is made for everyone; it can be based on your space, budget, personality or style. 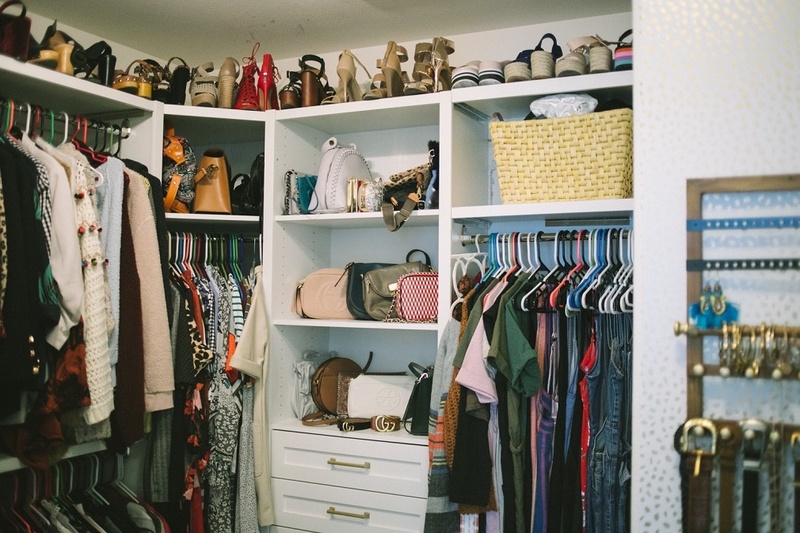 What closet style are you? Let’s find out! Minimalist: If you like the idea of an equal balance between function and form you’re a minimalist. But “less is more” doesn’t mean you have to compromise on style. Traditional: Your motto is “never go out of style.” You like deep, rich and classic color palettes and simple organization. Take a look at this beautiful design! Vintage: Whimsical, charming and romantic. You are all about incorporating the new with the old. 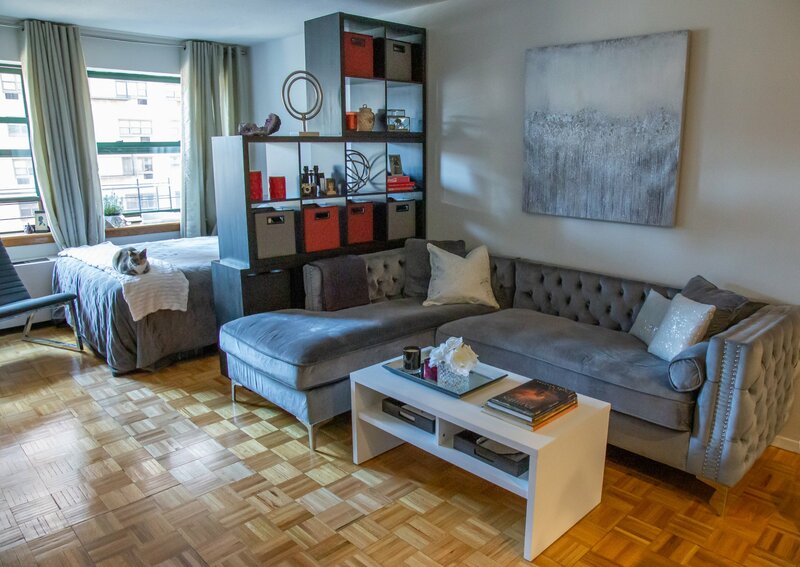 Making your storage space a seamless part of your home décor is important for you when picking the right system. Eclectic: You’re adventurous and like to try new things. Bold colors, unusual shapes and fun textures are your best friends. 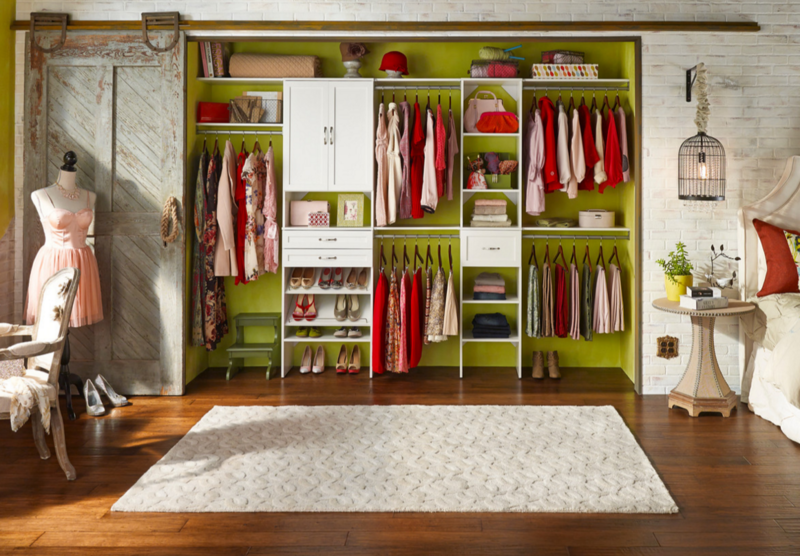 As for your closet, use it to showcase not only your style, but your story. Visit ClosetMaid to design and shop for your dream closet. Be sure to also visit our other social channels for tips, ideas and inspiration: Facebook, Twitter, Instagram, Pinterest, YouTube, Houzz and Flickr. 0 Comments on "A Closet Story: Finding the Perfect One"